" We knew of Kevin Green Homes from the many Parade of Homes tours we attended and were impressed with the level of finish and the floor plans. Kevin was always accessible and his support staff made the process go smoothly." 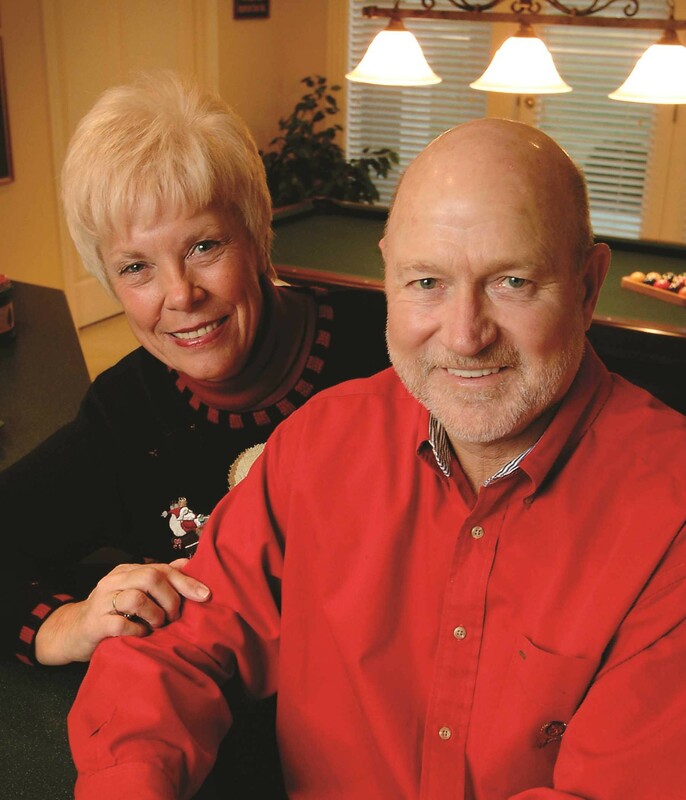 - Bob and DeLoris Mehlinger.
" We wanted a maintenance-free, retirement lifestyle. When we saw the views of the Staley Farms golf course and the reverse-story-and-a-half floor plan, we knew we had found our new home — nothing we had previously seen compared"
- Clifton and Marcia Spacek.
" This was the fourth home we have built and by far the most customized. Our new home was designed from scratch. Being able to sit down with Kevin and his architect allowed us to really get the custom fit we wanted." - Gene and Edna Schieber.
" We both enjoyed working with Kevin. His support staff was always there when we needed them, We're now building our second Kevin Green home - I think that says it all." 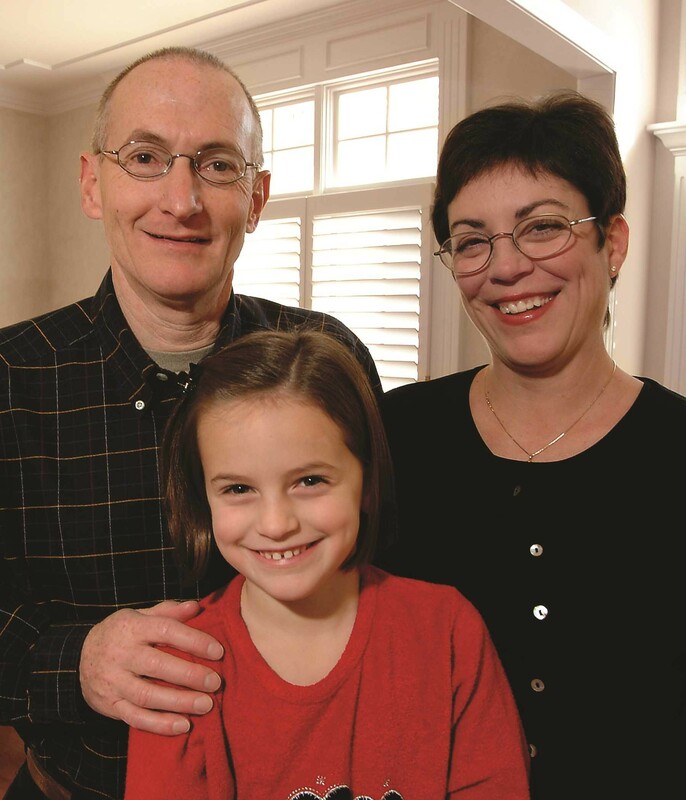 - Joe and Carol Luman with daughter, Mackenzie.
" When we were ready to move, we knew we wanted to downsize, live on a golf course and enjoy the lock-and-leave lifestyle of a maintenance-provided community. Village on the Green had everything we wanted"
- Joe and Janice Chambers.
" The building process went smoothly. We used email for all of our correspondence. We greatly appreciated Kevin’s willingness to work around our busy schedules." - Lynne and Gary Mills.
" This was the first home we had built, and of course we'd heard the horror stories from friends who had gone through the process with other builders. We actually enjoyed our experience with Kevin Green. Customer service was suberb. Everyone was eager to help." - Mike and Jessica DiBernardo.
" We had a beautiful home with a million dollar view at the Lake of the Ozarks. We worked with Kevin and his in-house architect to design a home with the same sense of openness. Kevin's design approach is thoughtful and deliberate. Every detail is considered." - Sharon and Jerry Kasten.